Salem is evidently the kind of person who does not do things half way. 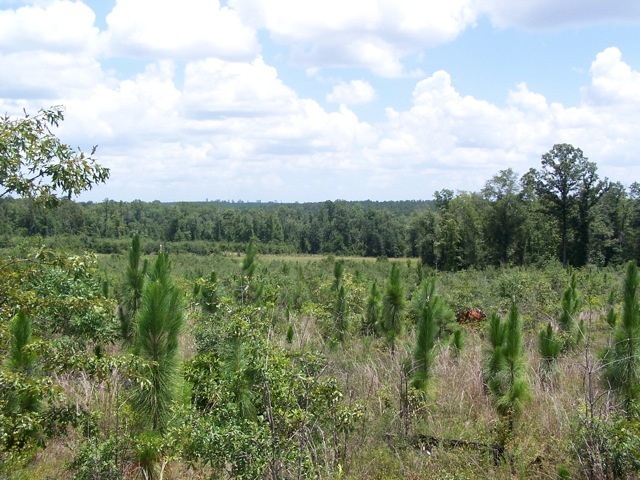 Since his beginning in 2006, Salem has planted 472 acres of longleaf pine. He took the course offered by the Alabama Forestry Commission to become a certified burn manager so he can conduct prescribed burns on his own property. 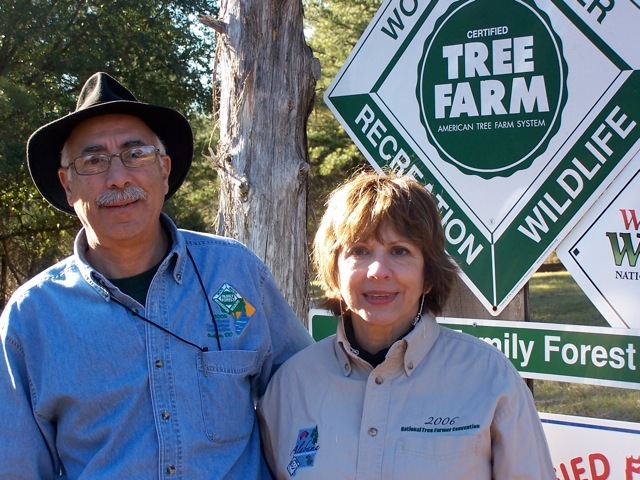 By 2010, he had been named National Outstanding Tree Farmer of the year. And that’s not all. 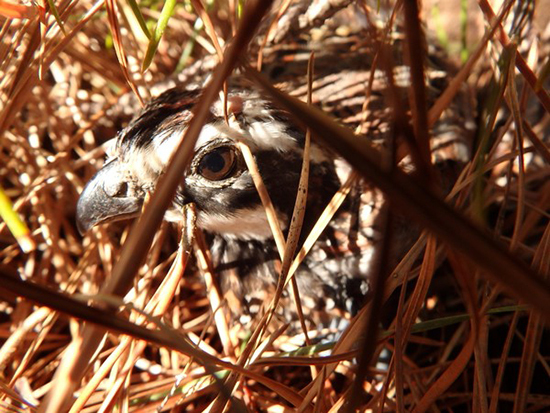 “The spacing between longleaf - usually planted at 500 per acre - is conducive to wildlife. 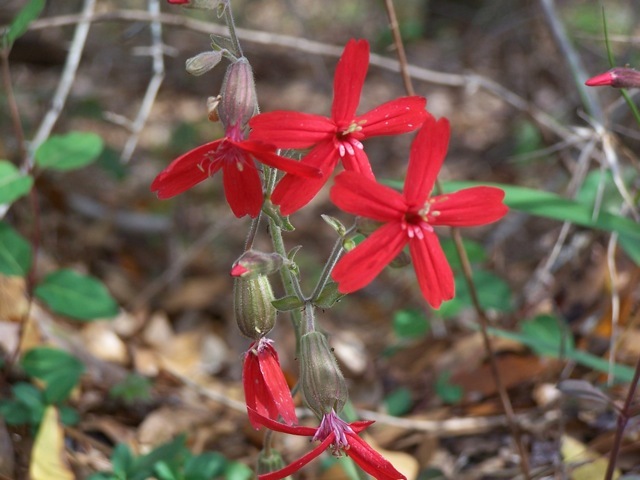 In contrast to the loblolly canopy, longleaf allows more light through for forbs and grasses, and more habitat for wildlife: deer, gopher tortoise, and many species of birds. “With longleaf, I’m trying to get out of the mindset of clear cutting in 30 years. It takes 25 years minimum before this species starts cone production, but in my future stand management I’d like to naturally regenerate longleaf,” concludes Salem. 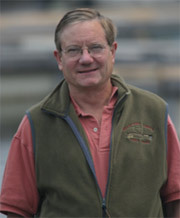 Salem has found that his ongoing management of longleaf contributes not only to his bottom line, but more importantly to his enjoyment along the way: aesthetic appeal, varied recreational opportunities for his friends and family, and many volunteer educational activities for children and other landowners. How many times are we harangued these days, in the media and by economists, to think about how to invest for the long term? Most people save for their children’s education, but it takes a special kind of faith to step into the unknown. 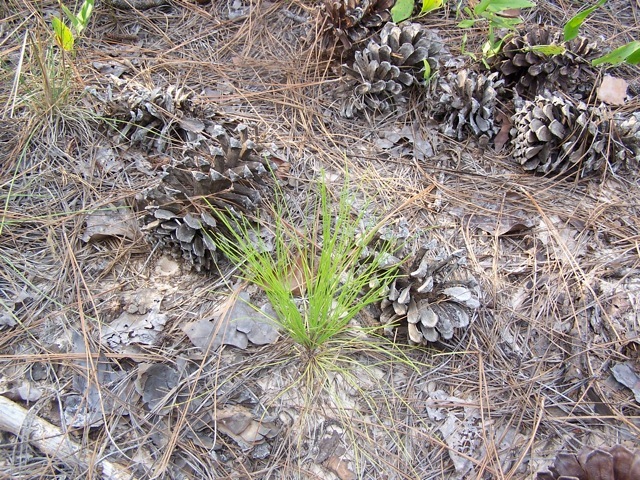 Longleaf restoration is the ecological equivalent of saving for the future. It takes faith to env ision those tiny grass-stage trees pushing their tap roots deep into the ground. It takes faith to wait 5 or 10 years long er for a harvest, and still expect a good income. It takes faith to anticipate hearing the first cheerful whistle of the Bobwhite in a forest that had long since forgotten its song. Yet apparently, thousands of small forest landowners across the South have that faith. It appears that the practice of longleaf restoration has finally grown out of the grass stage!